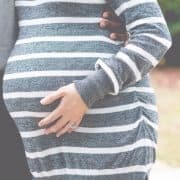 At Papandreas Orthodontics, we strive to give you a beautiful, confident smile in a comfortable and welcoming environment. 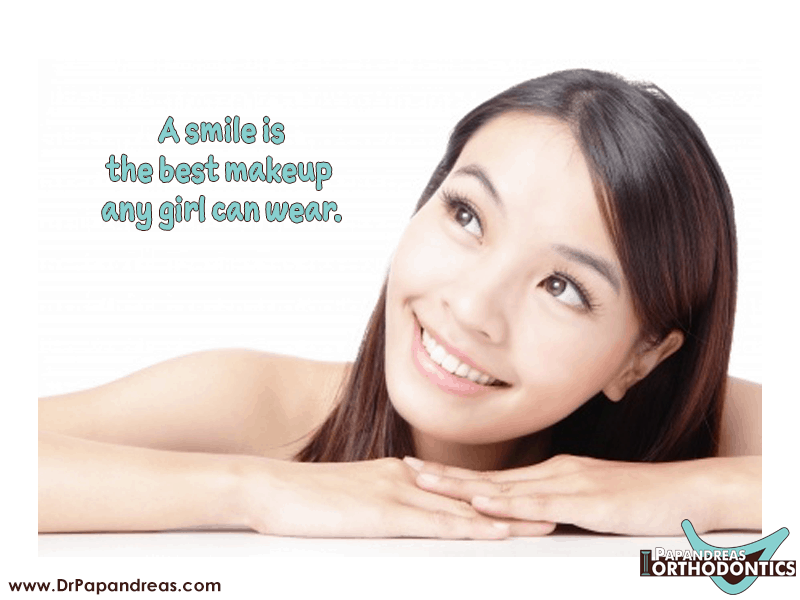 We understand that even if you have on the perfect outfit and your makeup is expertly applied, you just can’t look your very best without a great smile. That is why we will use the latest technology to straighten your teeth in the shortest amount of time possible so that you can look your very best no matter what clothes or makeup you have on. 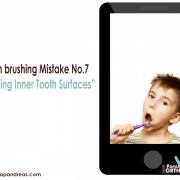 If your smile is less than perfect, make an appointment at Papandreas Orthodontics today. 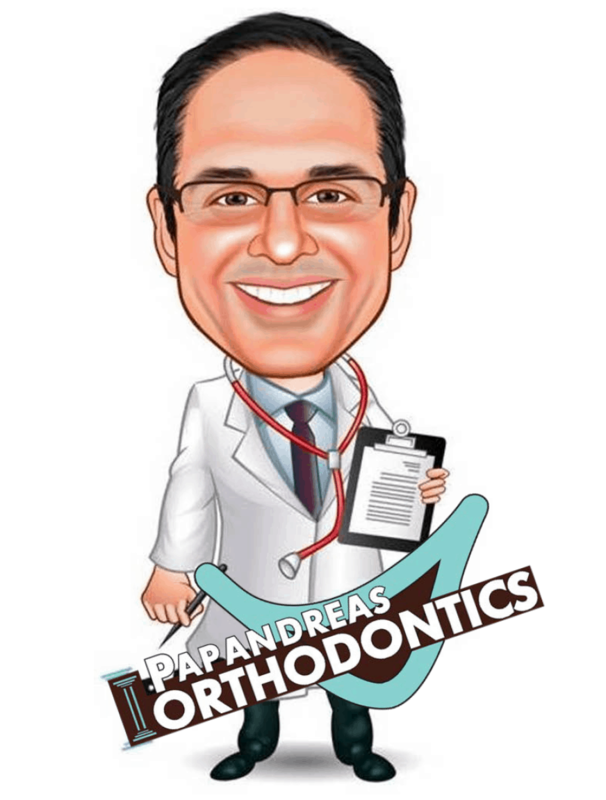 At Papandreas Orthodontics, we offer personalized orthodontic services that will best fit your specific orthodontic needs. 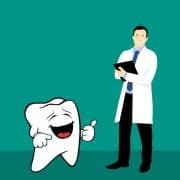 Whether you have a crossbite, an overbite or any other type of teeth spacing issue or jaw abnormality, we can fix your issue and give you a smile you can be proud of. With the help of our orthodontic office, you can gain back your confidence by looking and feeling your very best. 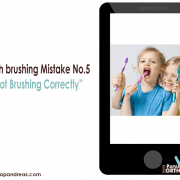 Each person has her own individual needs when it comes to braces or teeth straightening techniques. 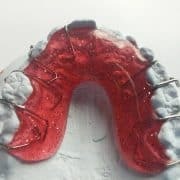 Whether you prefer traditional metal braces or want to camouflage your braces through Invisalign technology, we at Papandreas Orthodontics specialize in providing all the popular methods of straightening teeth. 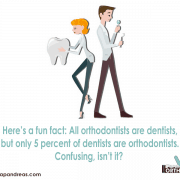 If your smile is diminishing your self-esteem and causing you feel uncomfortable with your appearance, please don’t hesitate to call the friendly staff at Papandreas Orthodontics today. Using the latest orthodontic technology, we can help you get a smile that will make you look and feel beautiful. For more information about our excellent orthodontist services, please call today and set up an appointment for a free consultation. We promise we will work hard to give you a smile that you can truly be proud to show the world.